Are you someone who likes to drink wine and would like to know if you can make your own at home? Wines come in lots of varieties with prices that will be all over the place. 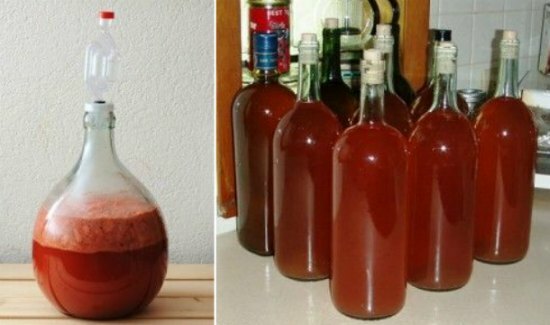 Something you may want to try is to make homemade strawberry wine with fruit from your garden. You can also use store bought strawberries to make homemade strawberry wine. The important thing is to wash all of your strawberries first to remove and dirt and debris. If you don’t, then the wine you make will not have the best taste or flavor. Mashing the strawberries is also an important step when preparing a homemade strawberry wine. You will also need to know how to make simple syrup to use in the recipe. Your wine will be ready to drink in about 45 to 50 days, but you need to let is season a lot longer for a better flavor.